Over the past 23 years, DPI Technology Sdn Bhd has been offering cutting edge large-format printing solutions and service support that is second to none to a broad spectrum of industry segments. We represent renowed brands such as Hewlett-Packard, Roland DG, LDP, Onyx Graphics, Graphtec, Fotoba, AYXZ and iEcho. DPI is not only an equipment supplier, we are experts in our field and our extensive service offering and support is testimony to the high levels of expertise within the organization. DPI always believe that our success in the industry is dependent on customers’ satisfactions and we always ensure that our customers obtain the right equipment for their business needs. These include quality services, training and support to them. We like to nurture our customers’ successes, a partnership of co-operation, willingness and empathy, one of mutual trust and development. We are here for the long haul. 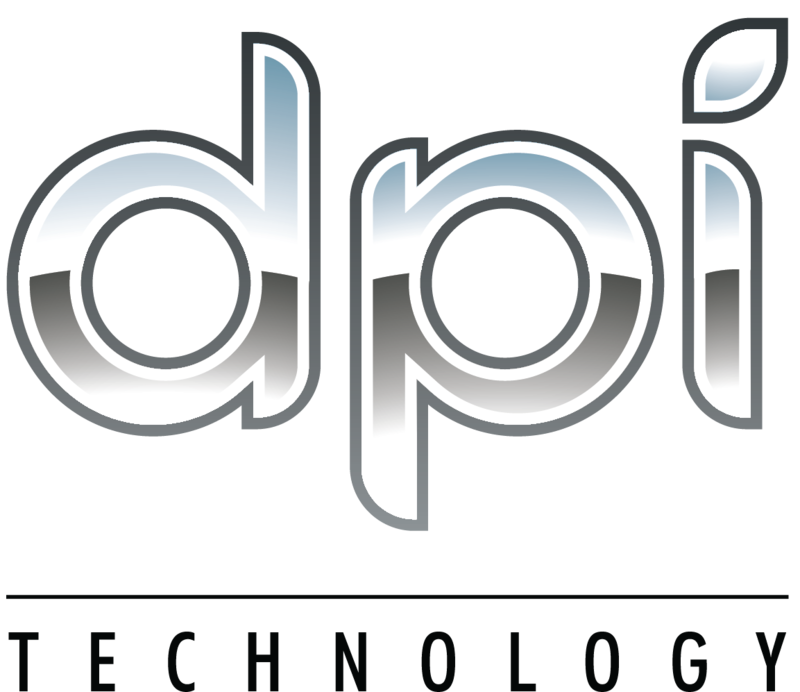 With quality products and services from us at DPI, we are sure in our ability to walk our customers through their stages of success with our systems and services.